Hi there, thank you for such an interesting article. 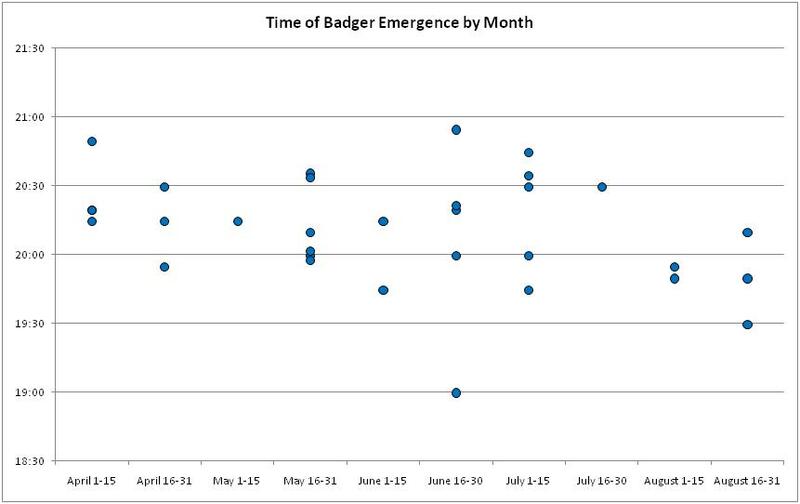 Would it be possible for badgers to make a home in/under my compost heap at the bottom of my garden, down hill? I live on a hillside, in the outskirsts of Brighton, I have been noticing some very strange, shallow, burrowing attempts in my front garden also. My next door neighbour has a very over grown back garden, it is very shady and both his and my garden are pretty peaceful too. My compost heap has a largish entrance to the left and right side, there is evidence of digging, what would have been great compost at the bottom. I have considered the possibility of rats, as I am aware compost heaps may be an attractive option for them, just thought I would ask if badgers might also consider this an option too? I haven’t heard of badgers in compost heaps before, although this doesn’t mean that it can’t happen. My first thought would be rats, simply because I regularly have rats in my compost heap. They can shift a surprisingly large amount of soil too. I’m afraid I trap my rats because the compost is for the vegetable garden and rats are a health hazard, but ironically they do help to make very good compost. Their burrows aerate the heap and they drag down the fresher items (cabbage leaves, carrot ends etc) so everything circulates. It’s a shame the little blighters carry Weil’s disease. But I digress. I’d go out and spread a layer of sand around the heap, smooth it down, and have a look the next morning to see what tracks you get. That should answer the question. we think we have badgers in our woodland at allerton park knaresborough we wonderd if they would harm our little toy poodle. I would say there is no chance of any harm coming to your dog. Badgers are by nature shy and timid, and will always turn and run rather than stand and fight (unless it’s with another badger, but that’s a different matter). And like any wild animal, a trapped or injured badger should be given a wide berth. But otherwise many people live alongside badgers without even knowing it, let alone having any trouble. Brighton – Large garden always had badgers but no real problems, This week as seen a massive increase in digging what looks like a large tunnel surrounded by masses of soil – never seen anything like this hole in 20 years living here. Do you know whats going on? Brighton – had badgers for many years no real problem. During the last two/three weeks a tunnel has appeared with masses of soil dug up very deep and dangerous. I live in Hilperton Trowbridge Wiltshire (BA14). On Friday afternoon (!4.00 Hrs – 26/10/12). A badger run through my garden, not sure where it went but my question is is this an unusual sighting? Good site, just got a letter from the department of agriculture in ireland, looking for badger setts on my land…..i wonder why? 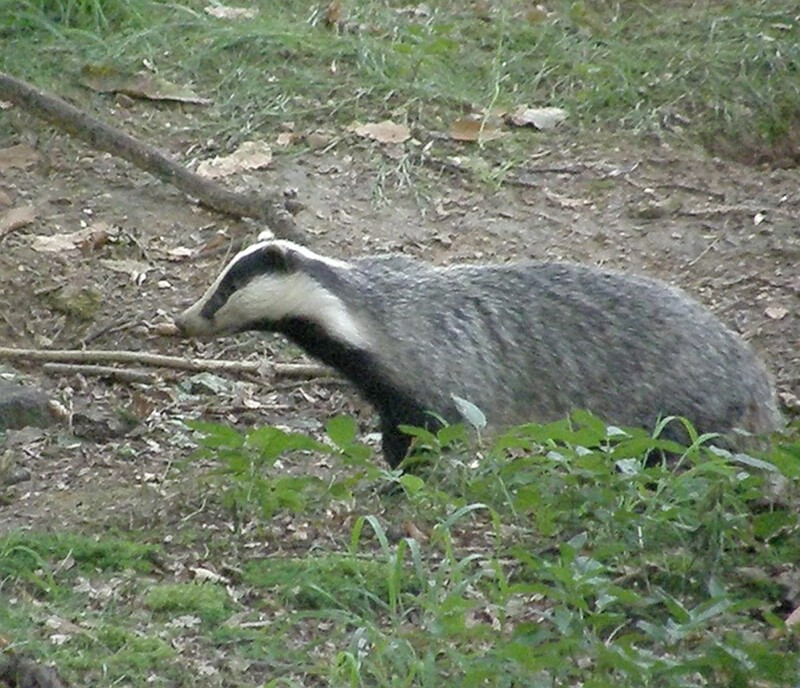 i hope they are not going to cull them or something…i found a few setts, i only ever seen a badger twice. But i know they are there. Hi we had a badger in our paddock on Wednesday 30th january 2013, at 11h00 it looked healthy and was happily foraging, it came within 3m of me when I deliberately made it aware that I was there, it moved away a couple of metres and then carried of looking for his lunch but not before we got some video footage and lots of photographs. We sighted another (possibly the same one) last night 31st, at 17h00 in another paddock, both paddocks edge the house which would have placed the badger no further than 5 – 10 metres from the building. This is only the second time we have had badgers so close to the house in the 11 years of living here and never in the daytime. I have discovered a badger behind my garden on a small grassy hill, it appears to come from under my neighbours fence and I saw it pop out of there yesterday, I have seen it three times in last two weeks, does mean there is a sett there? Is it unusual for badgers to live in built up areas? ?